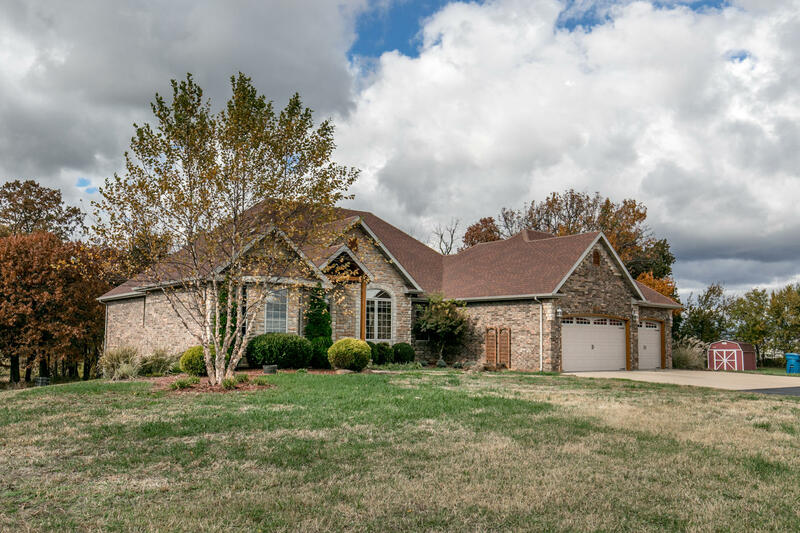 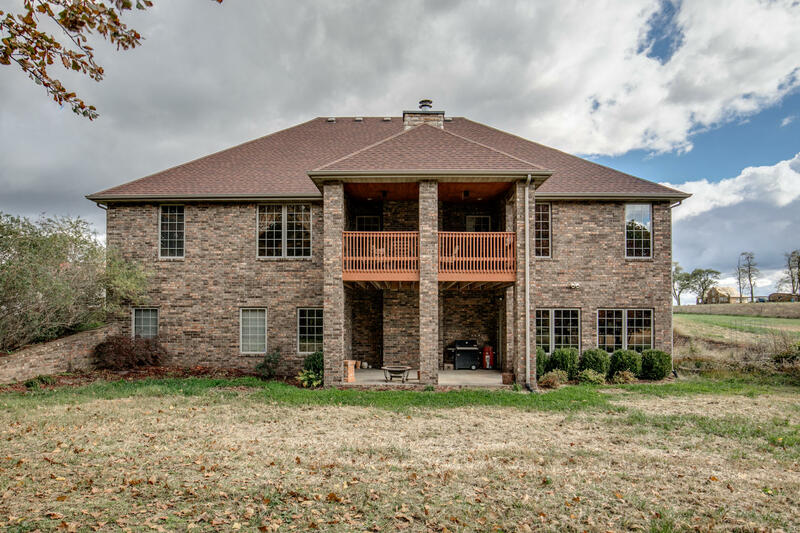 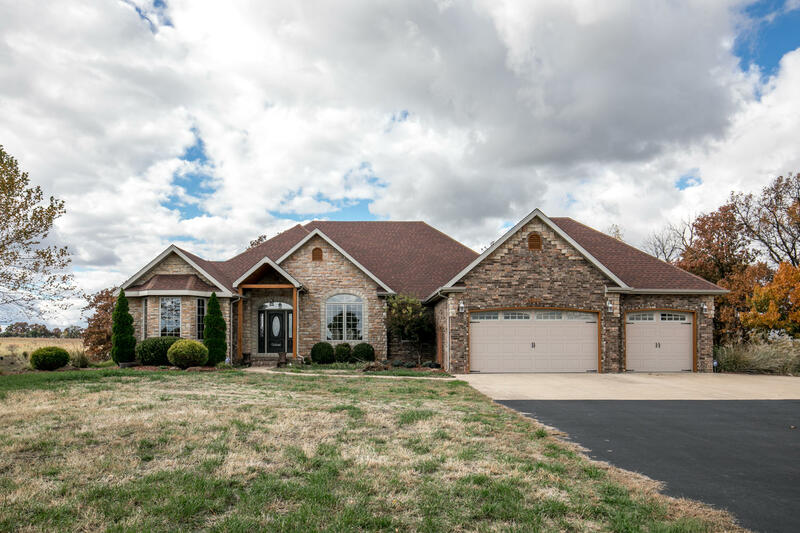 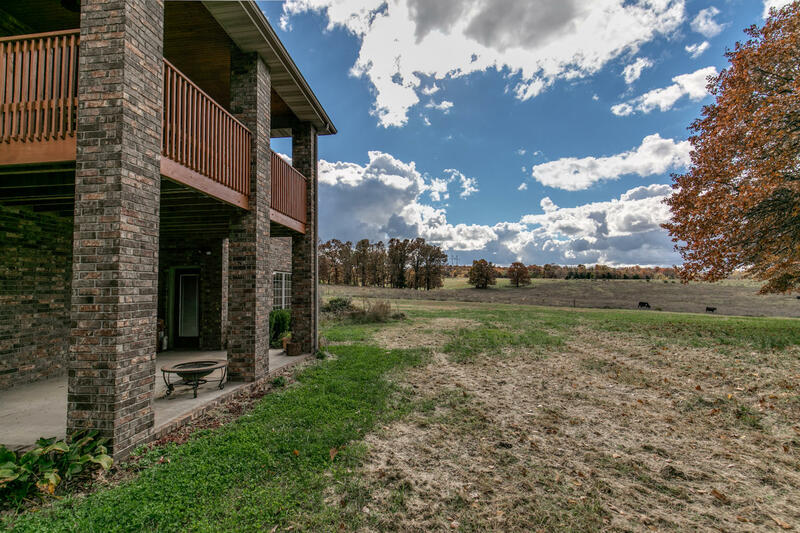 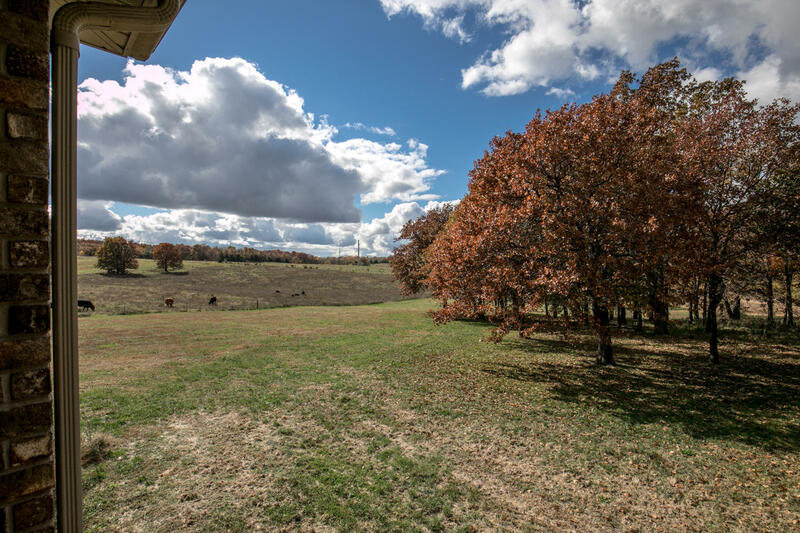 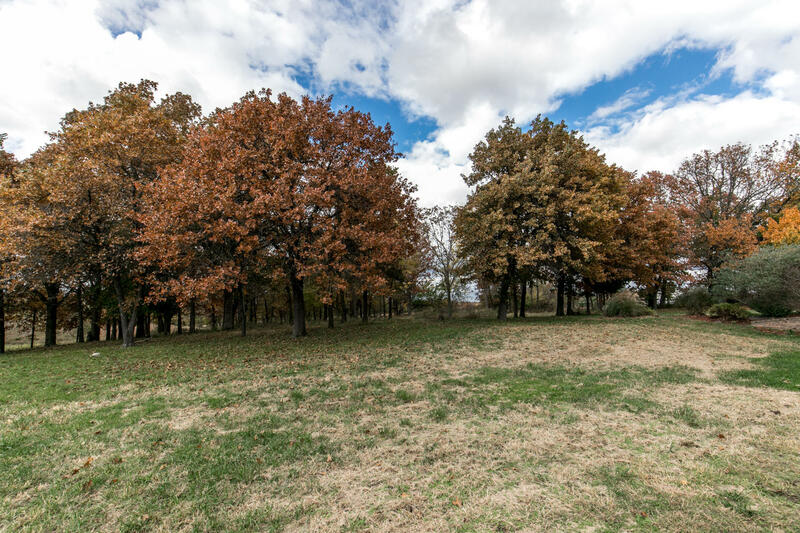 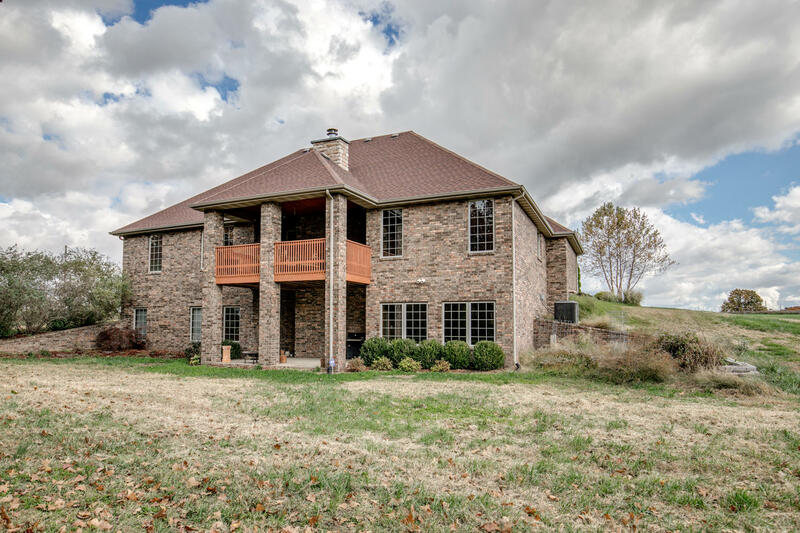 With views overlooking 10 acres of rolling hills & mature trees, this 4 bed/3 bath brick & stone home was custom built to fit any family. 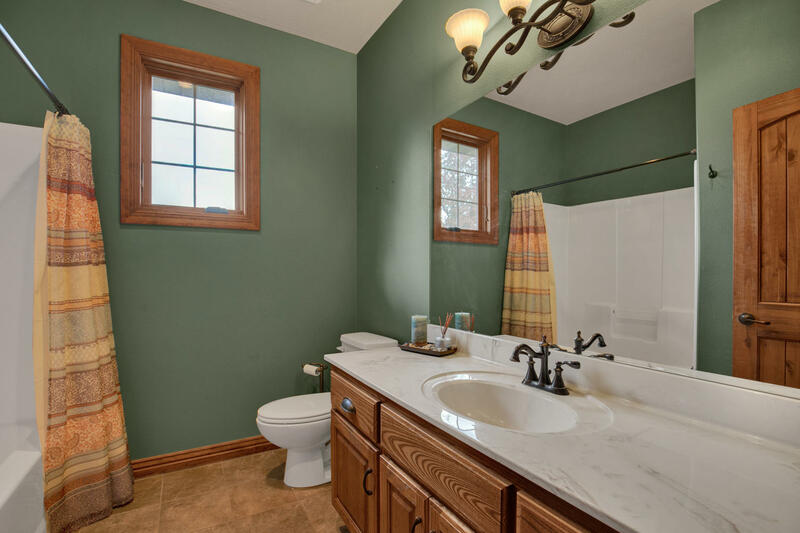 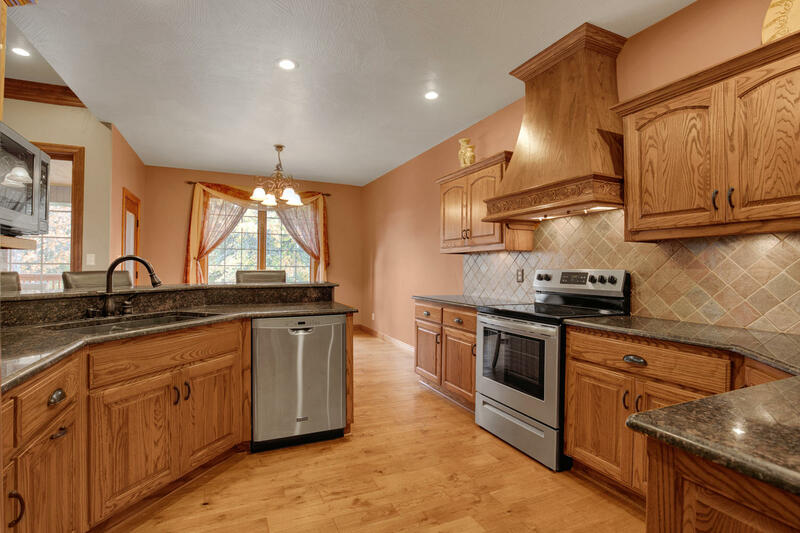 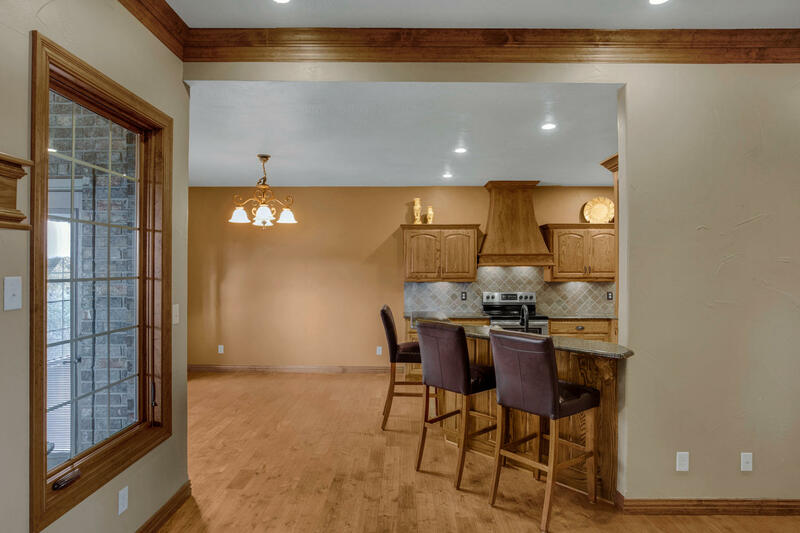 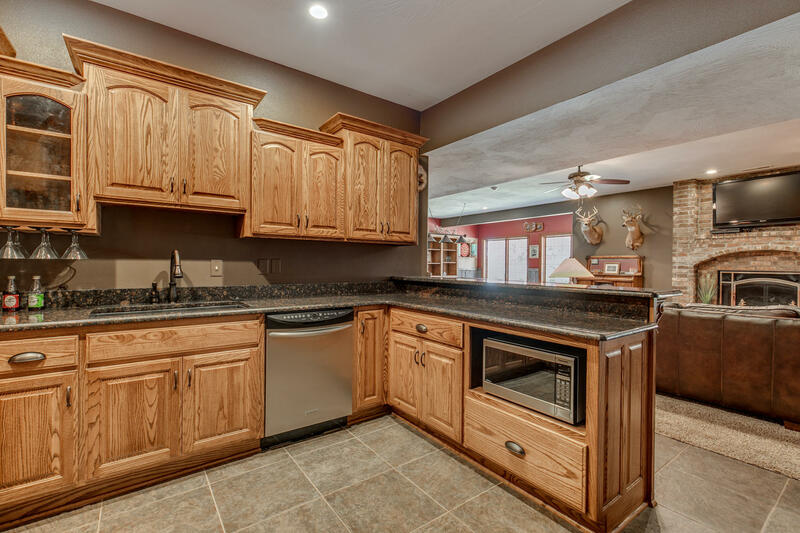 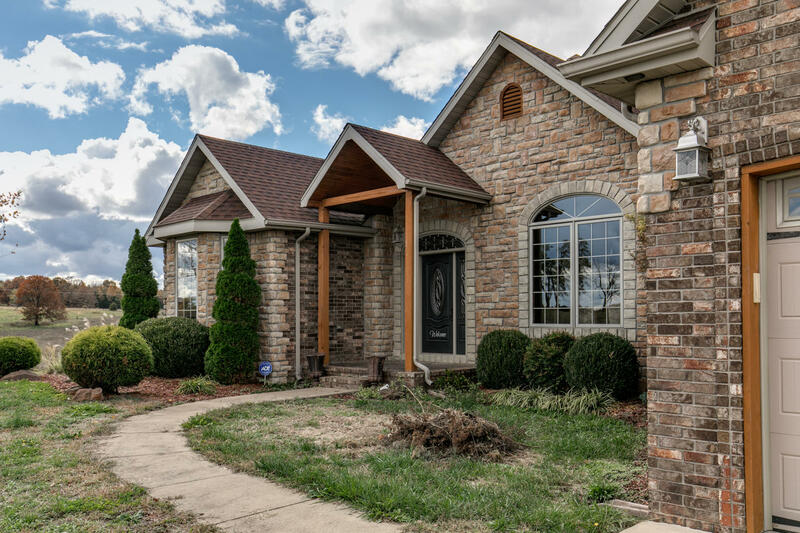 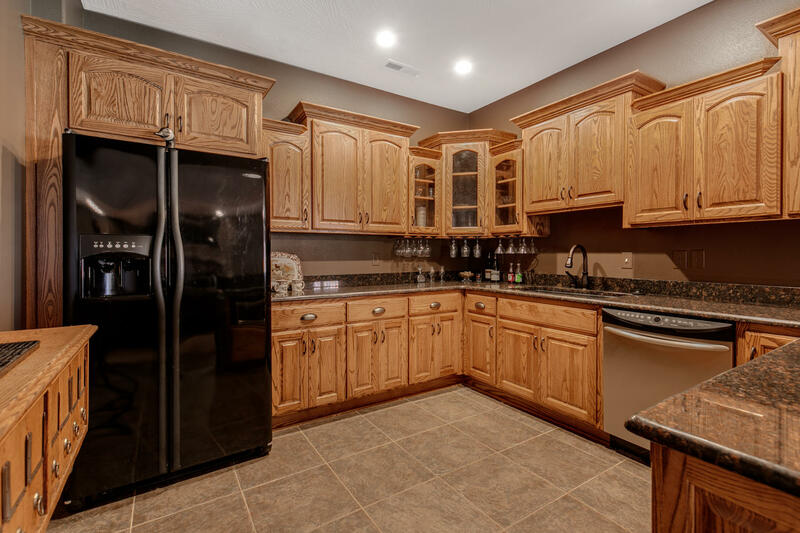 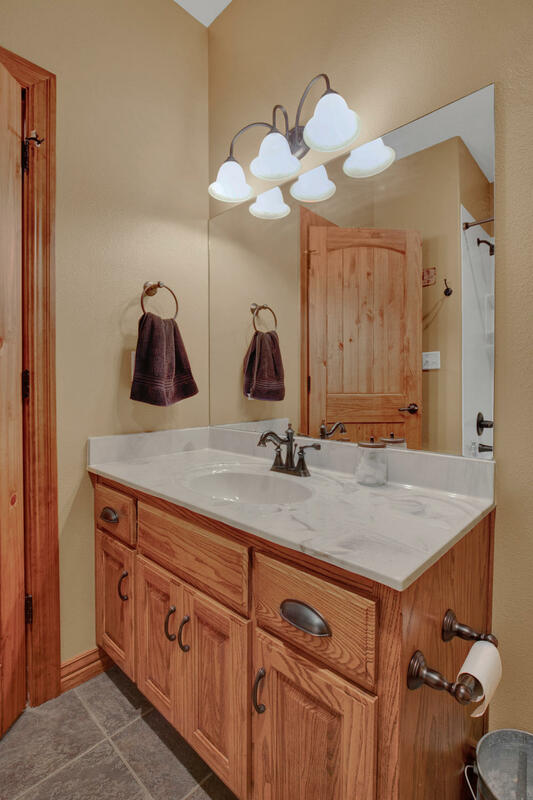 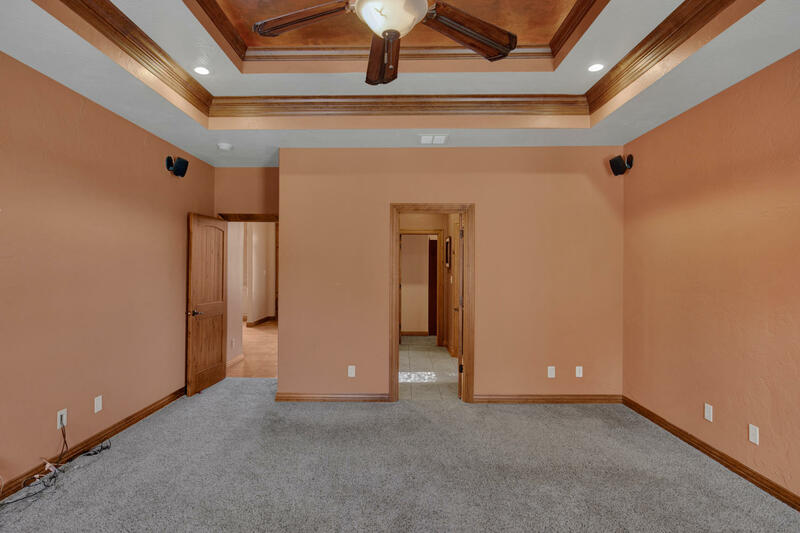 With over 4,600 square feet the home features tall ceilings, custom wood trim & paint, solid hardwood floors, custom cabinetry, granite counters, & stainless steel appliances. 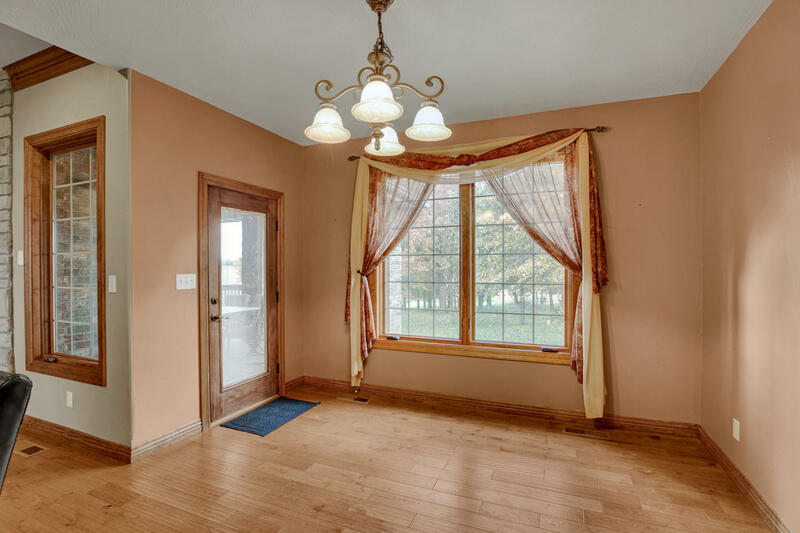 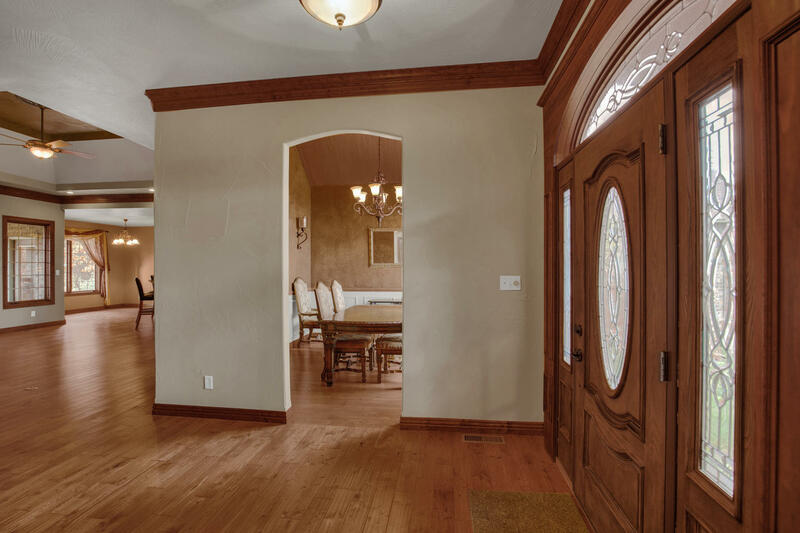 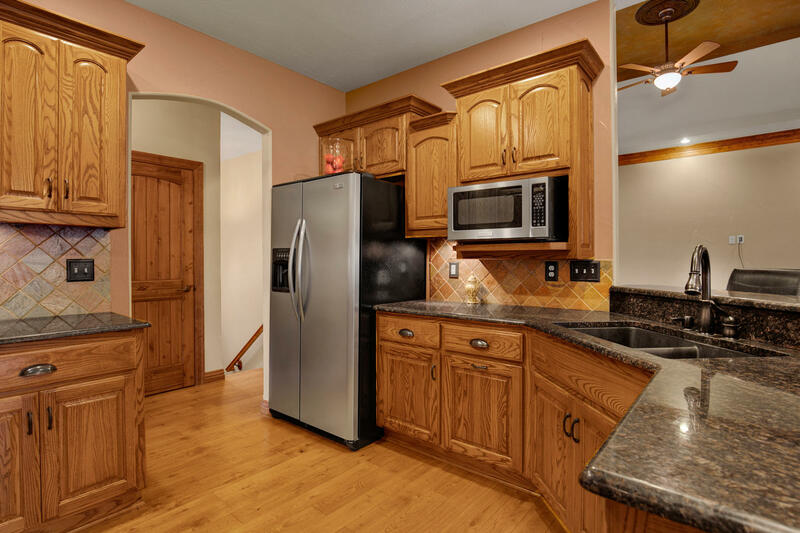 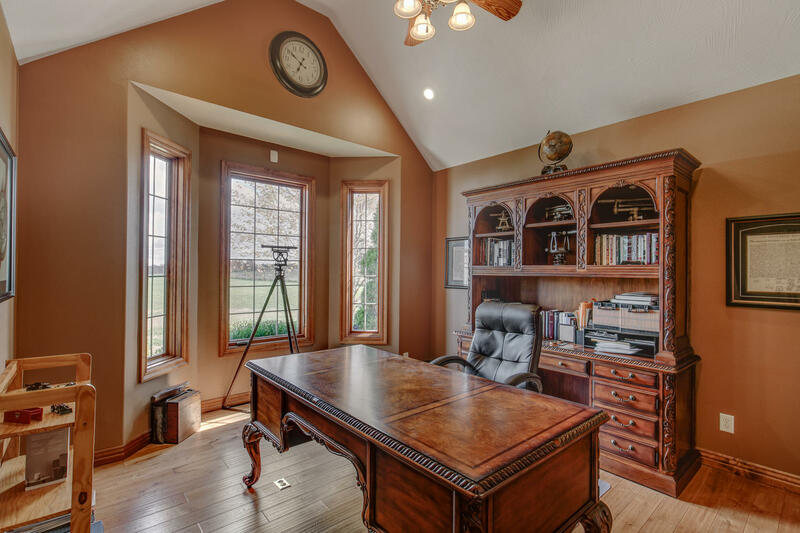 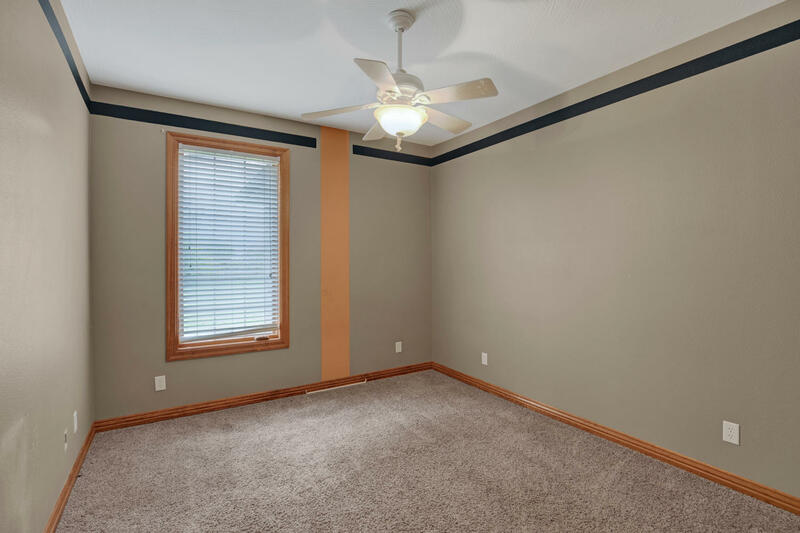 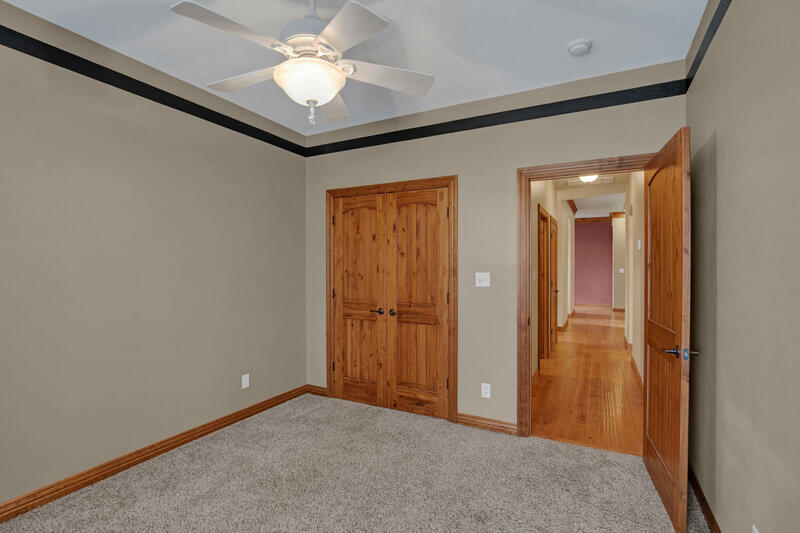 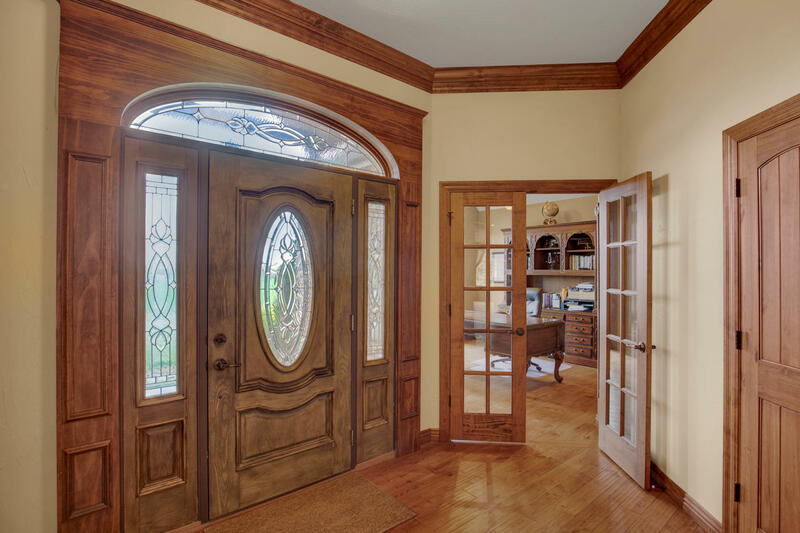 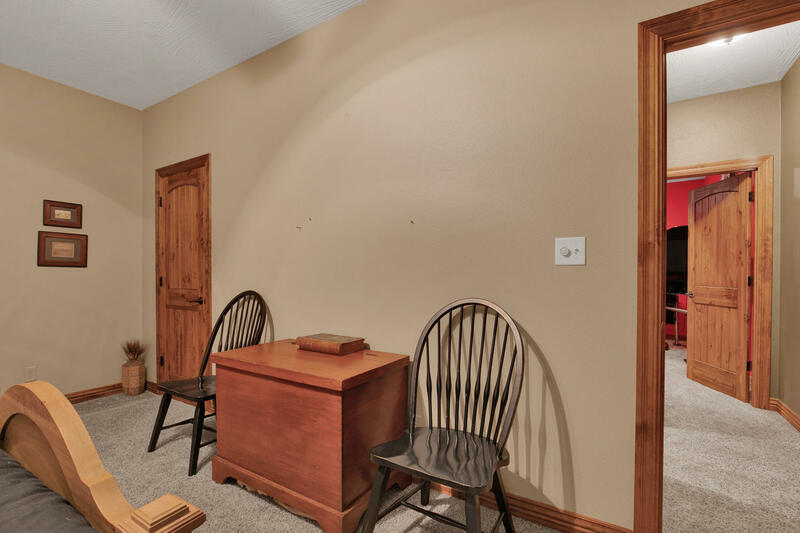 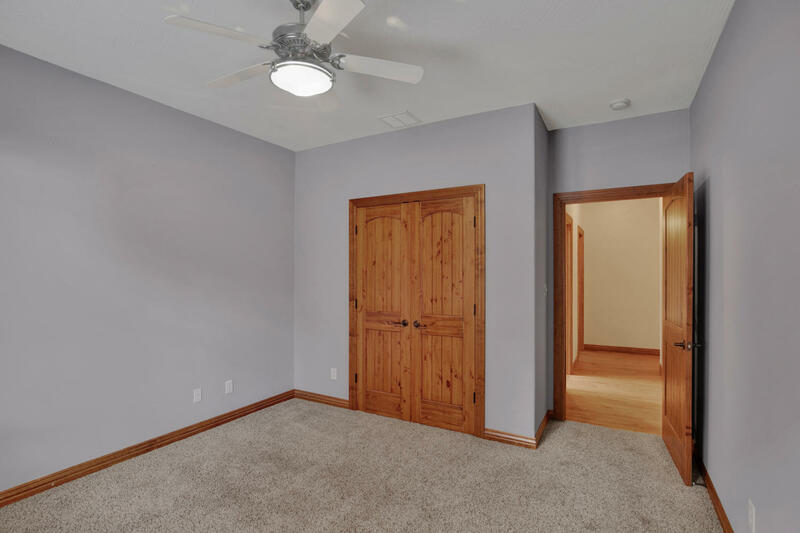 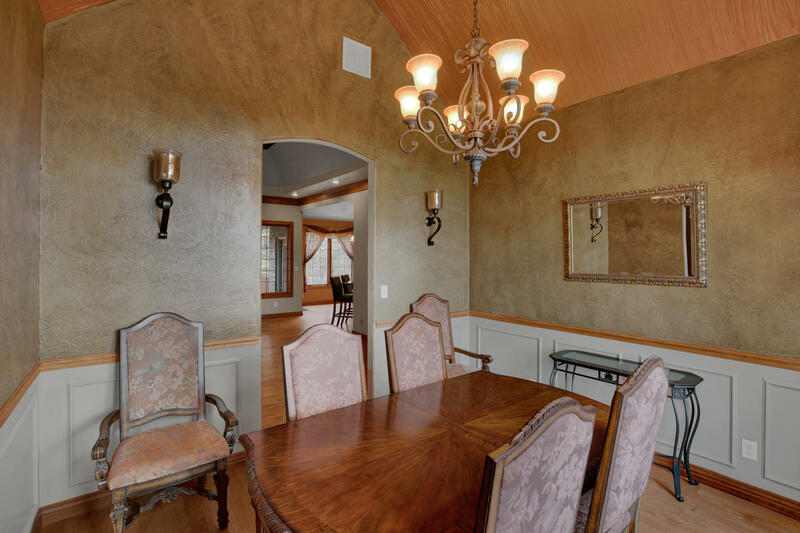 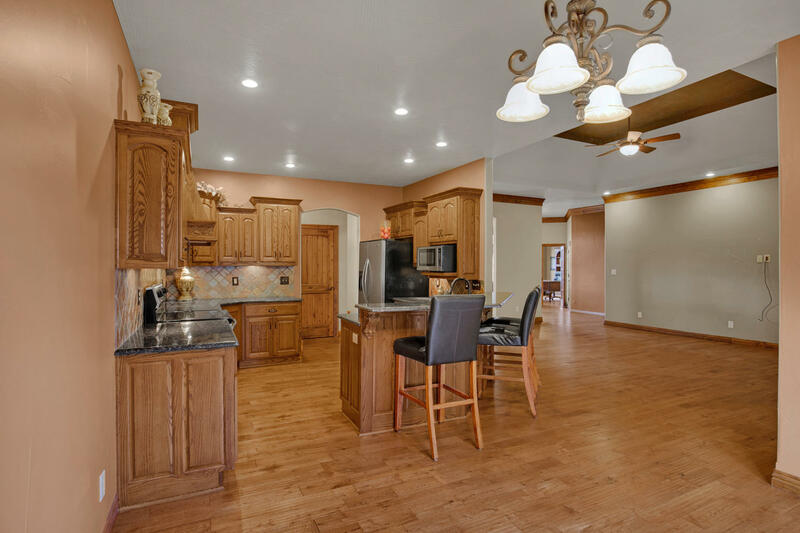 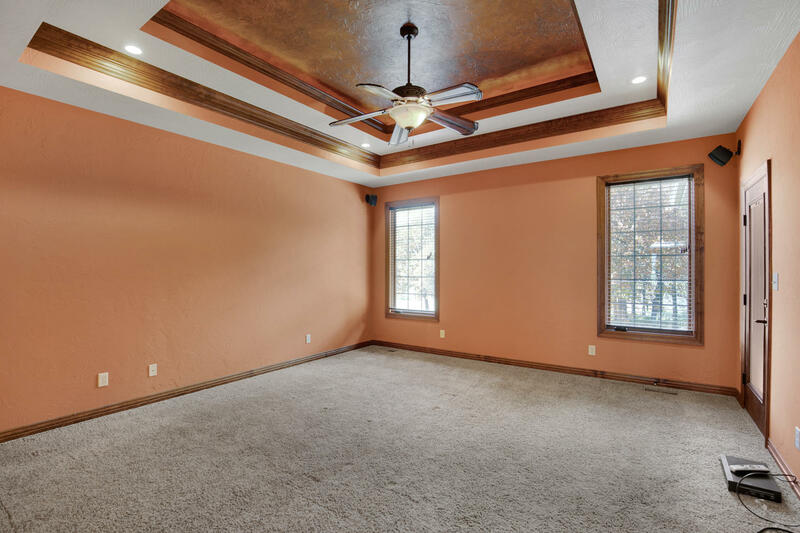 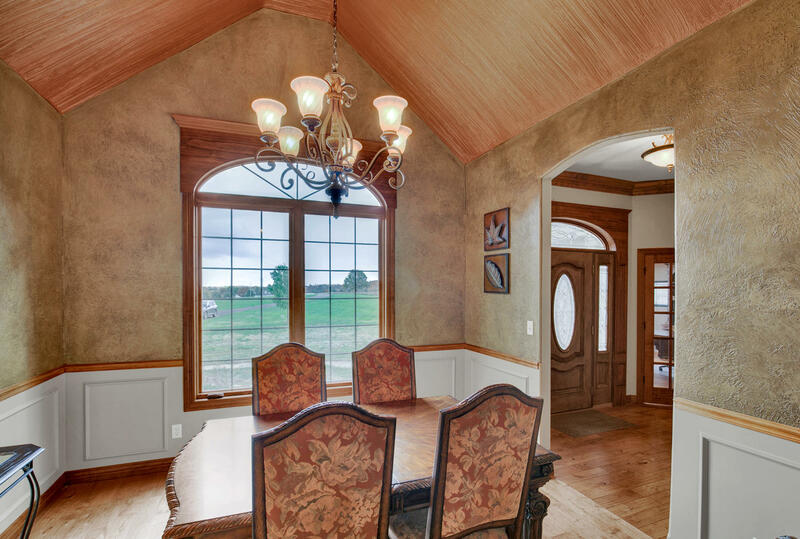 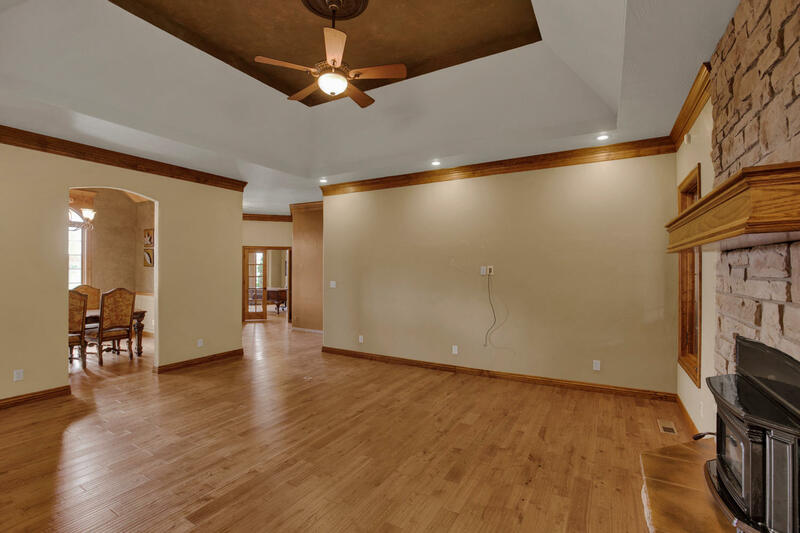 You will find a formal dining room & home office on either side of the entryway. 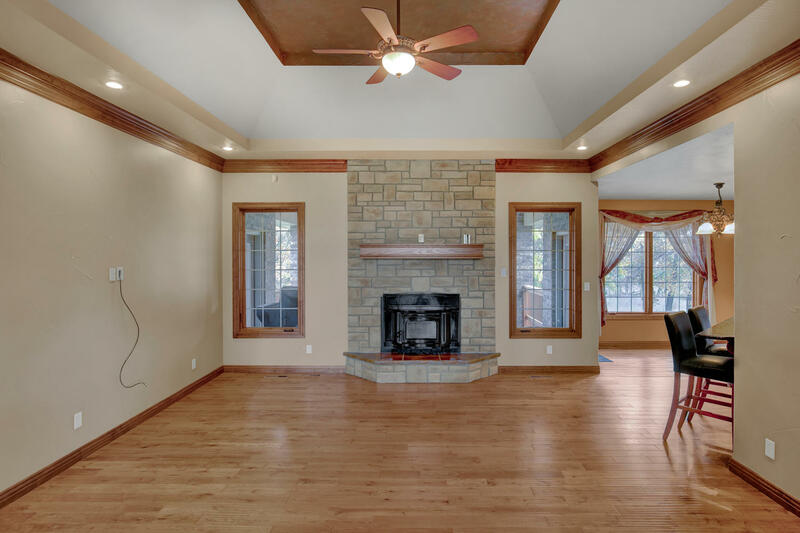 A floor to ceiling stone fireplace keeps the main living area warm & inviting, and leads into the kitchen/dining combo. 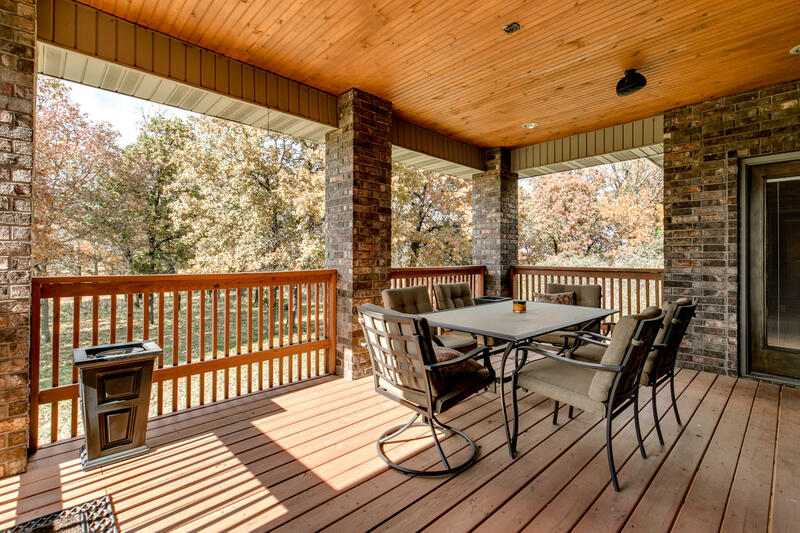 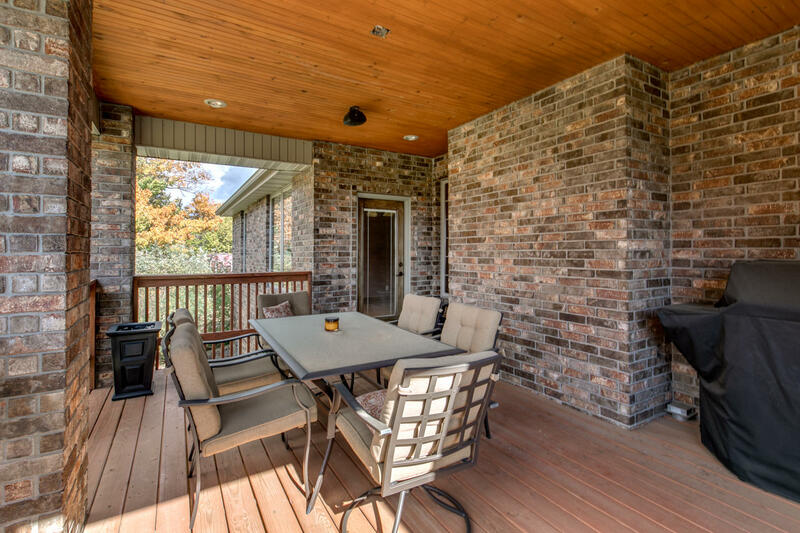 Entertain effortlessly between spaces as you walk out onto the covered back deck with beautiful views of the park like setting back yard. 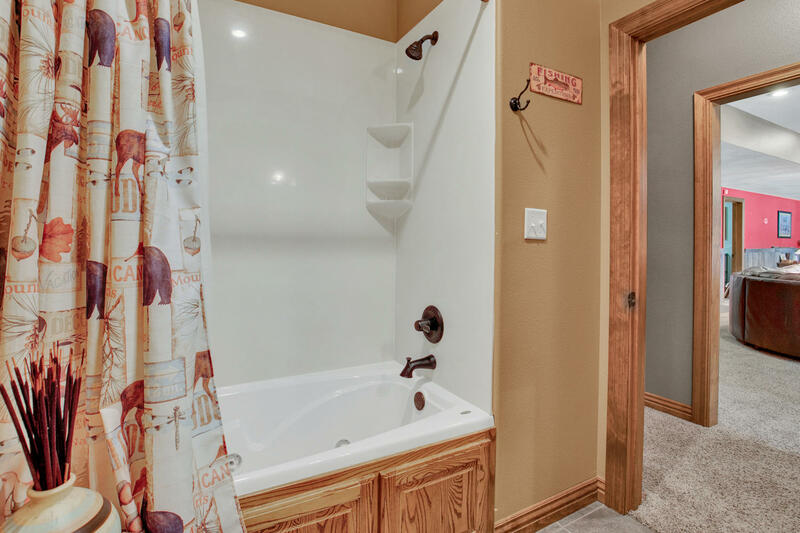 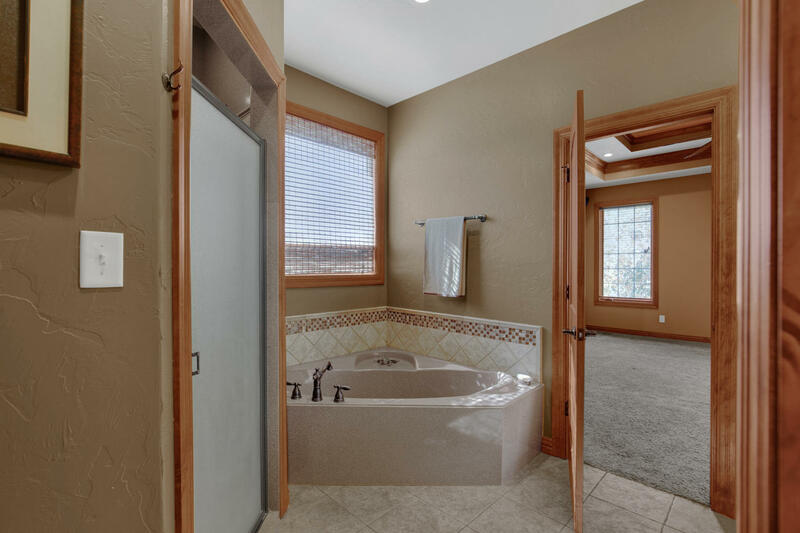 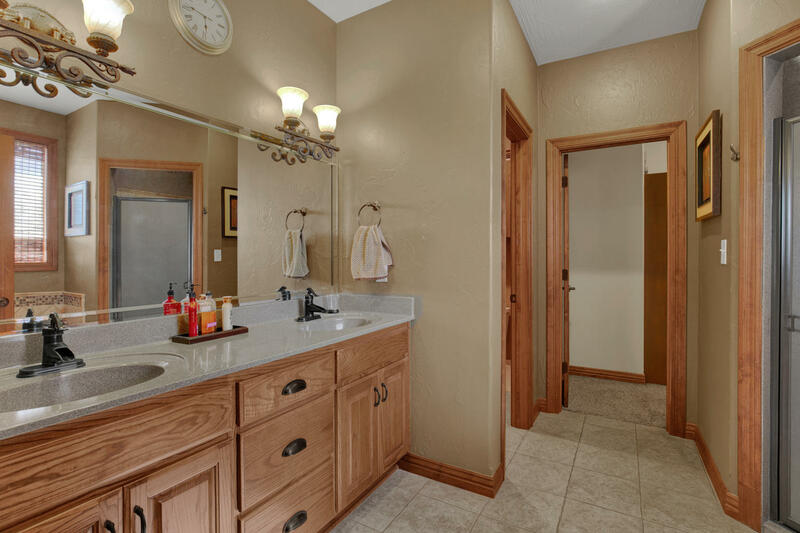 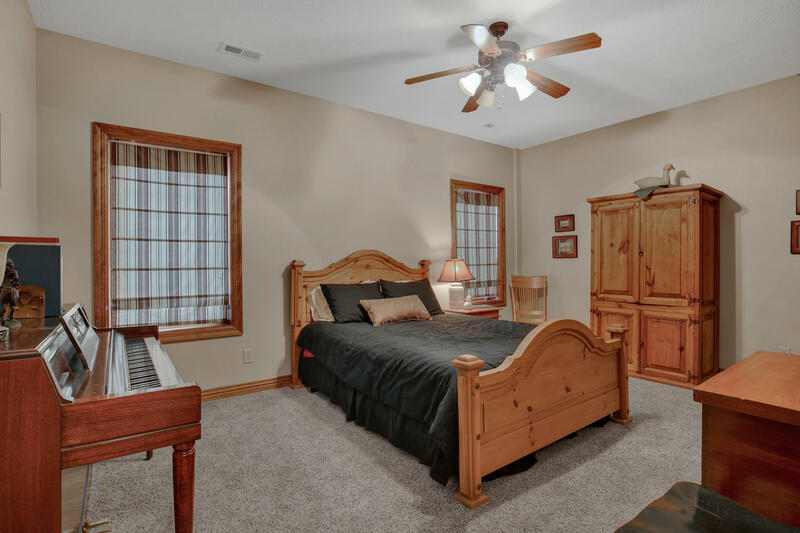 The master suite has tray ceilings, large walk in closet, jacuzzi tub, & 2 person walk in shower. 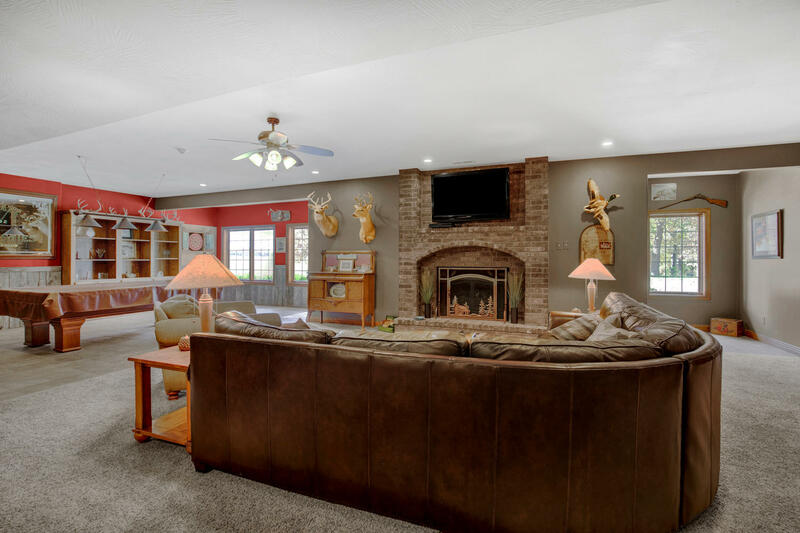 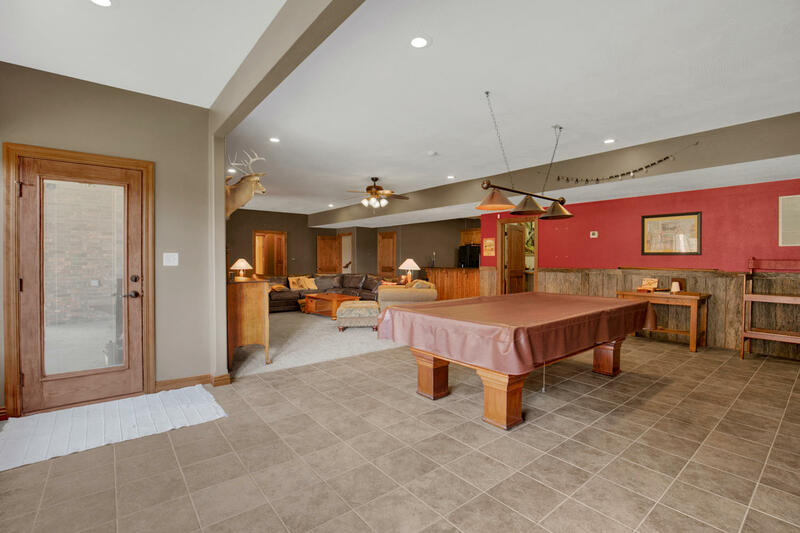 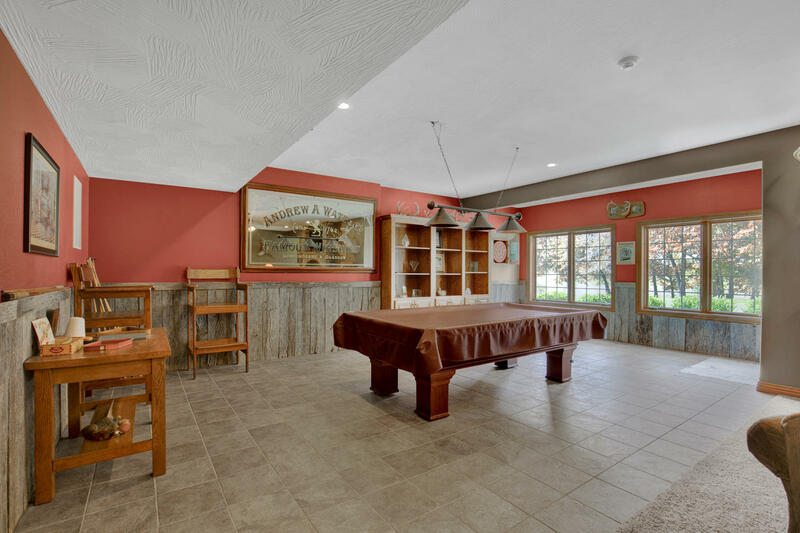 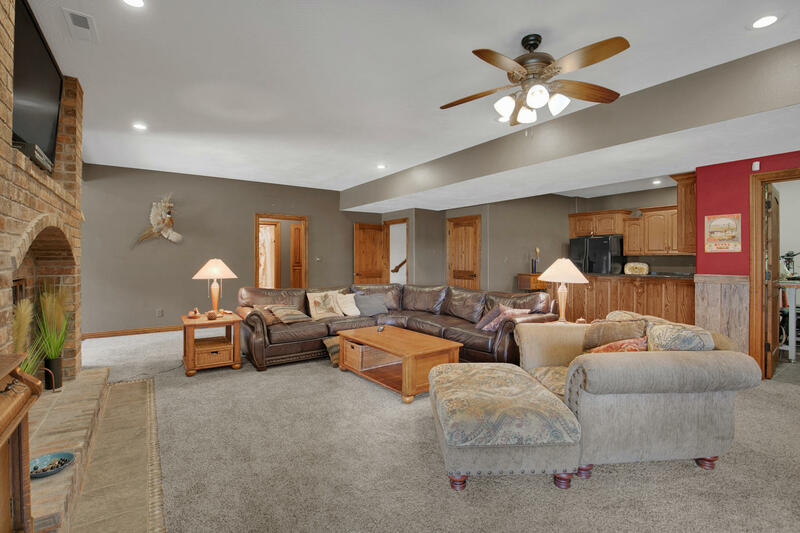 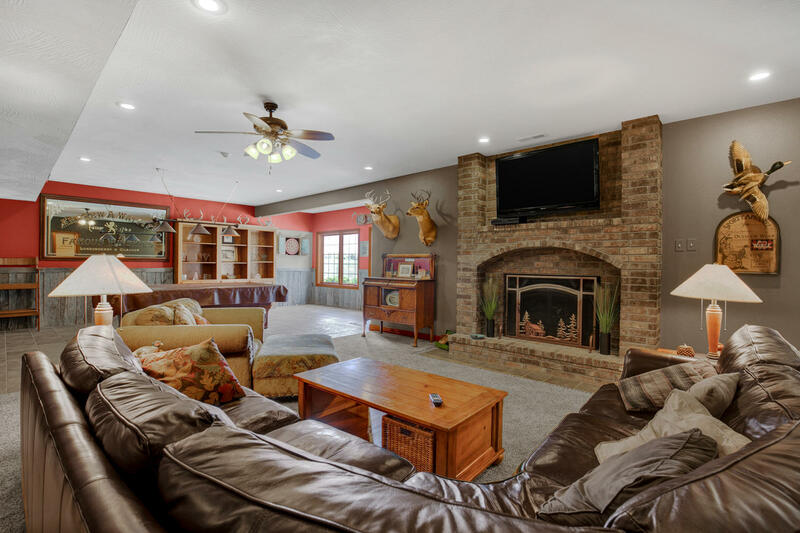 The basement offers a great open (see more)layout with grand brick fireplace, second kitchen, & entertaining space set up for a pool table. 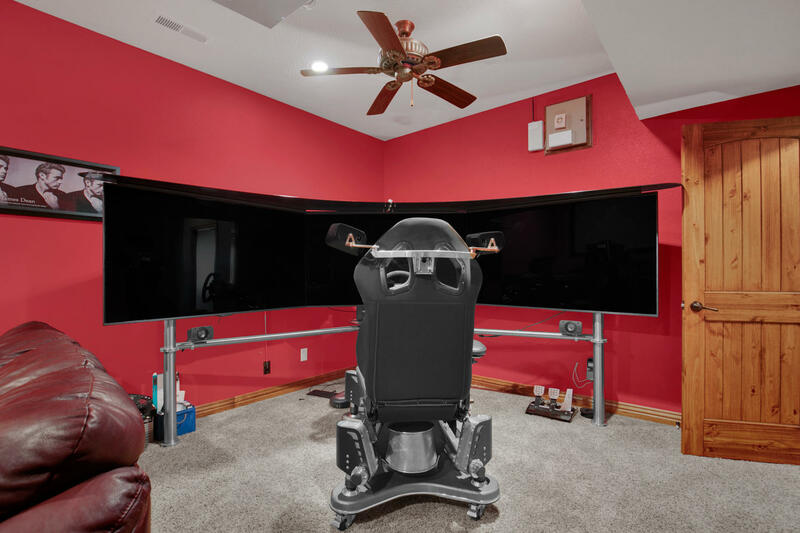 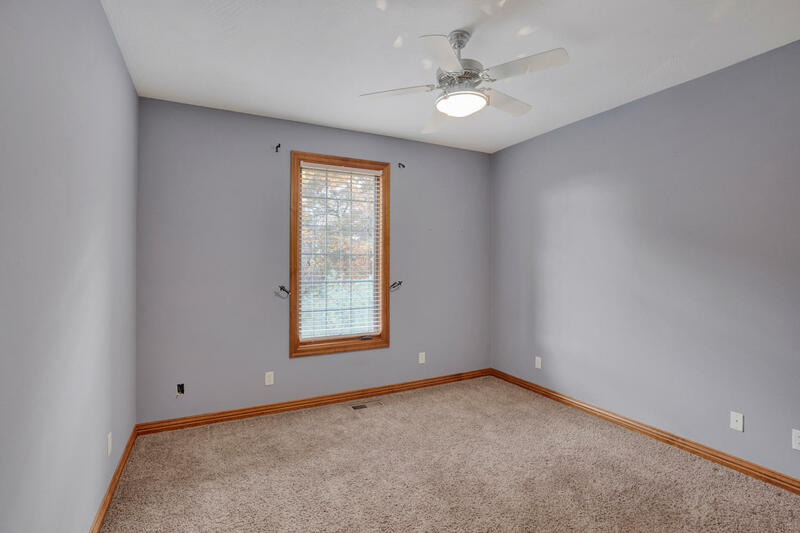 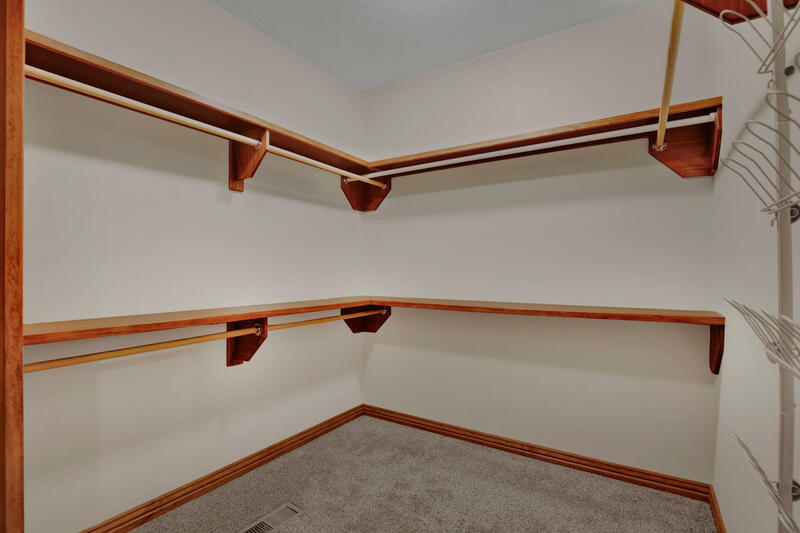 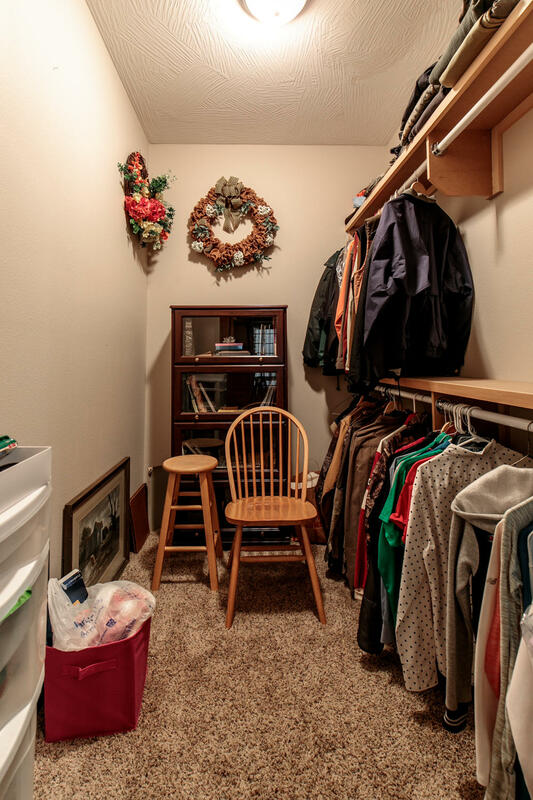 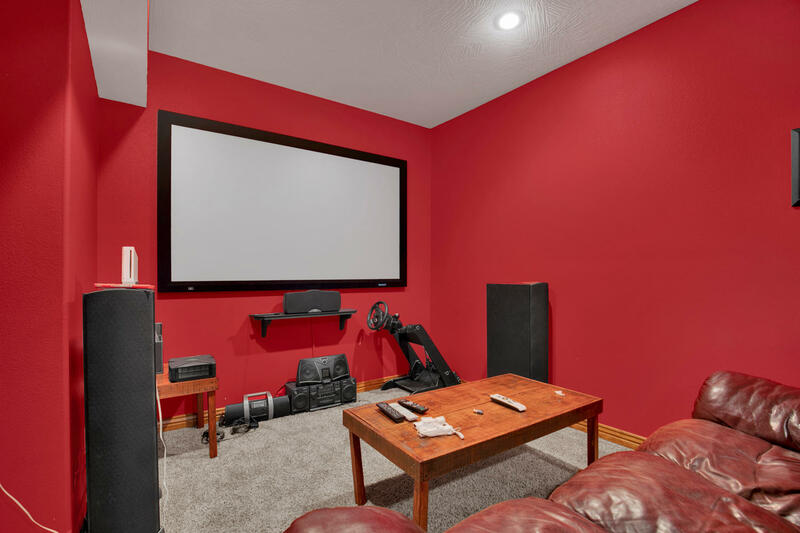 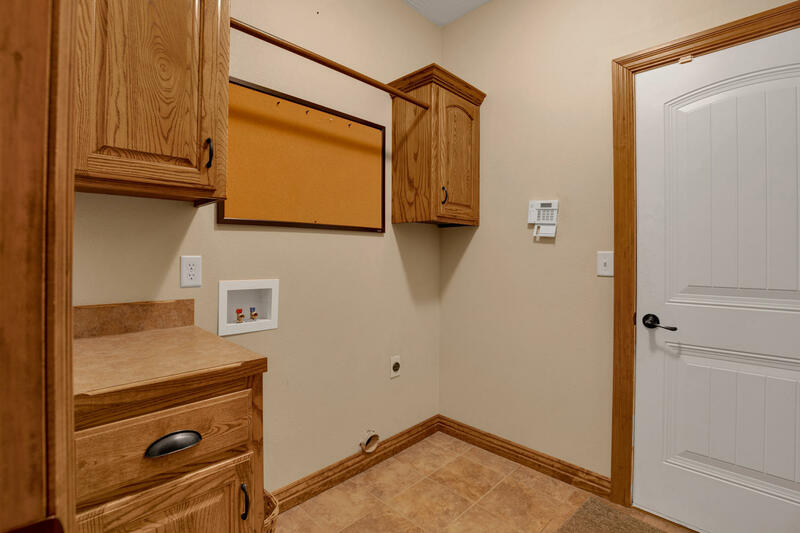 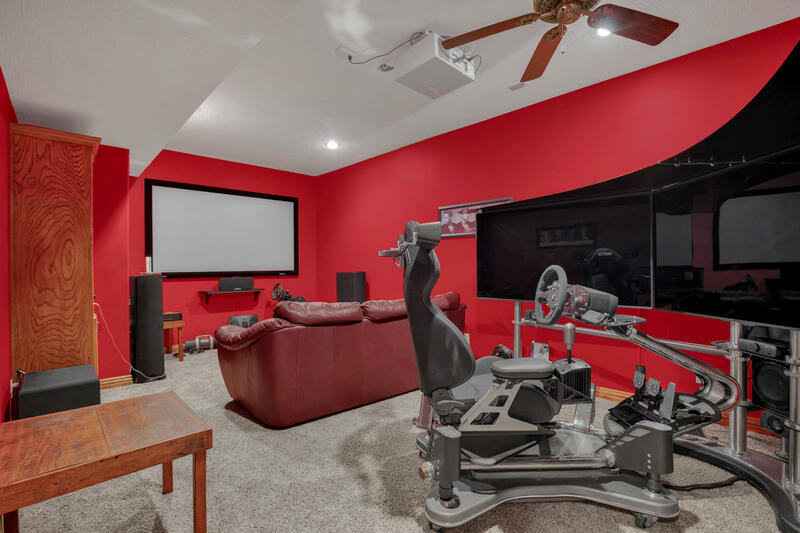 A huge selling point of this basement is the vault. 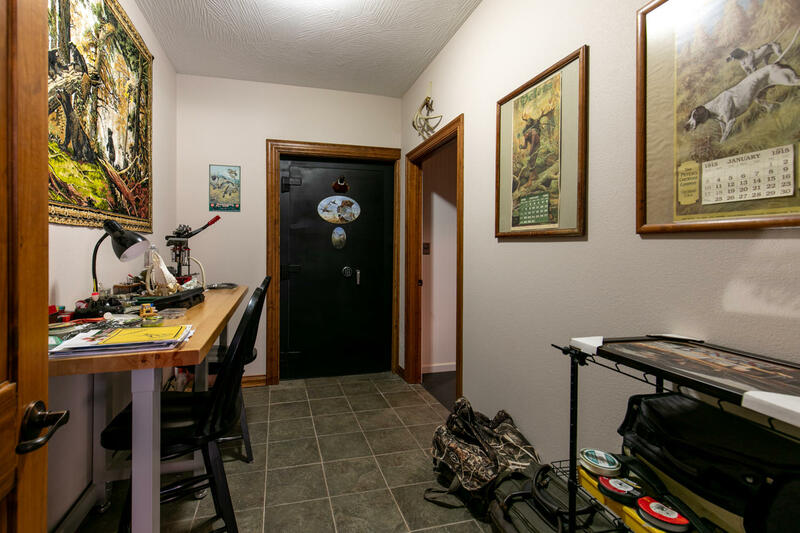 The walls are 10" thick reinforced concrete with reinforced top cap and corrugated steel lid. 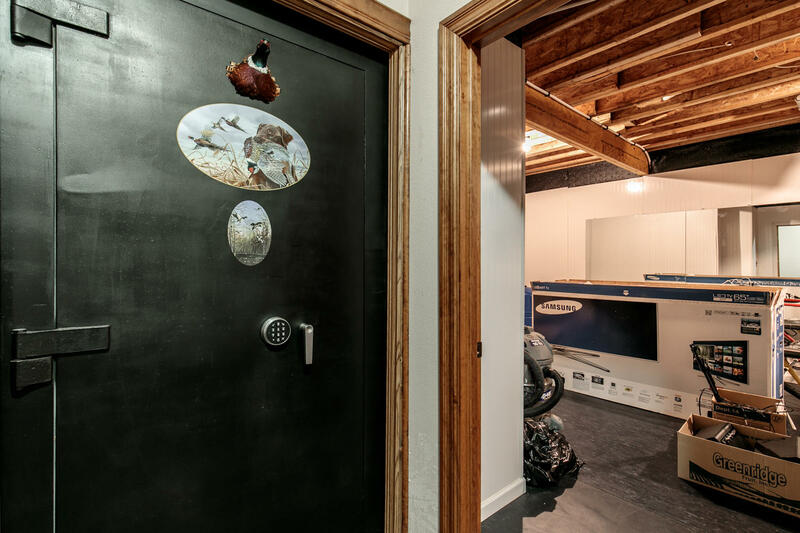 The vault door is government issue and has a UL listed fire rating of three hours. 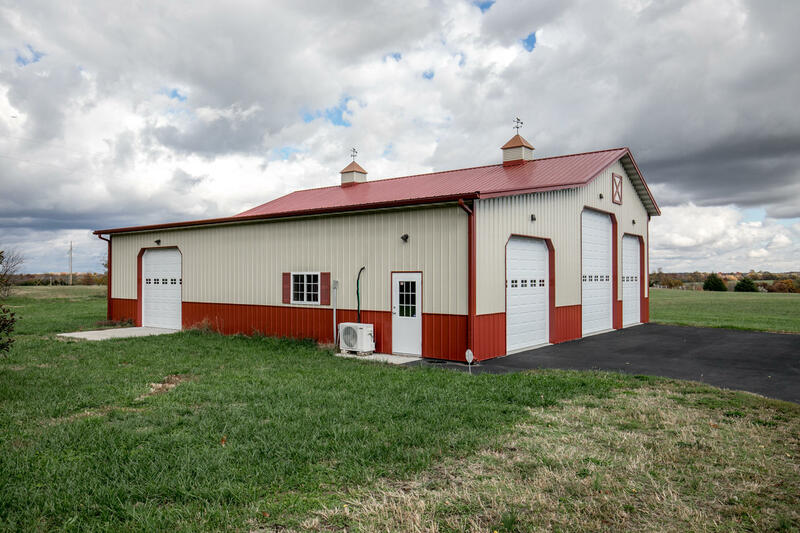 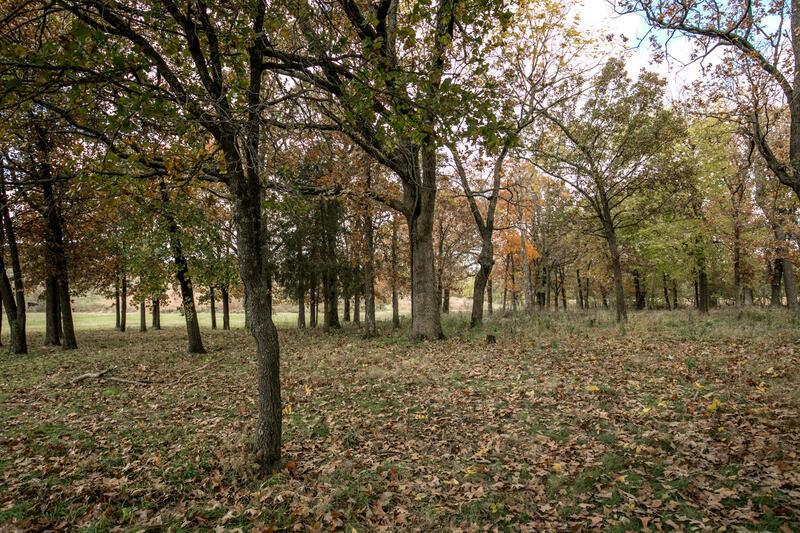 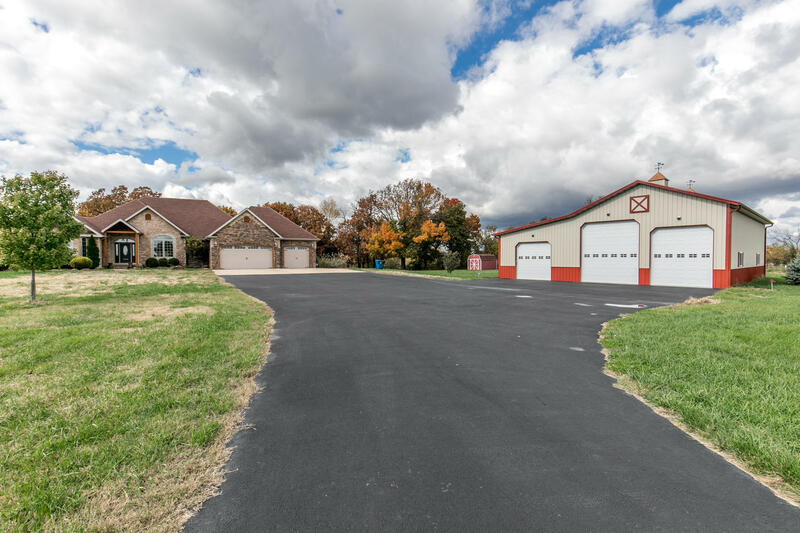 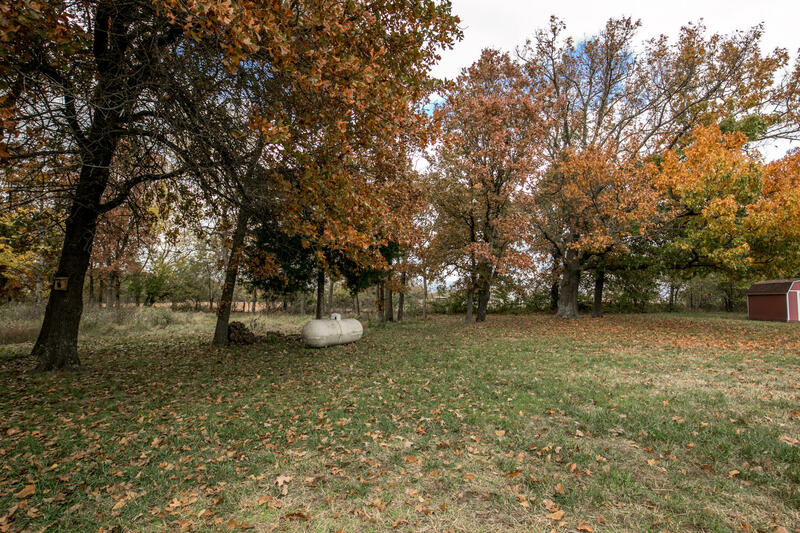 For additional parking and storage, the large detached barn style garage has 2 oversized doors, and one standard size door.